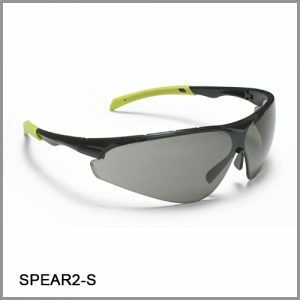 Safety spectacles which provides maximum protection. Soft rubber nose and temple piece. 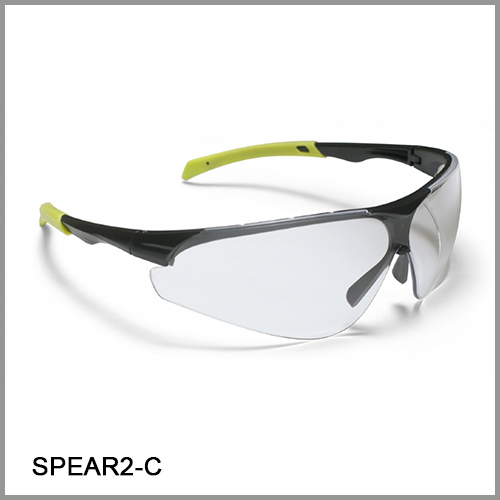 Single piece-Polycarbonate lens with X-Coat.